T he staff here at Scott Recovery is committed to ensuring that every client who enrolls in our addiction recovery program has access to the addiction recovery support they need to reach every goal they have identified for their recovery. We know that it can be hard to admit that you need to get help in order to have the best possible chance of overcoming addiction. When you enroll at our addiction recovery clinic, you’ll be gaining access to a program that will hand-tailor treatment to offer the specific support you need. Get in touch today and you can start your journey to recovery immediately. 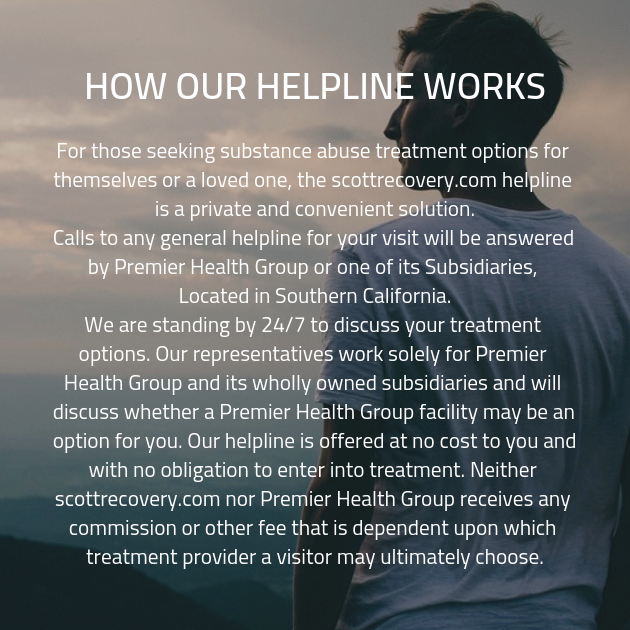 A bout half of the clients who enroll in the addiction recovery program we offer at Scott Recovery can benefit from dual diagnosis mental health treatment. 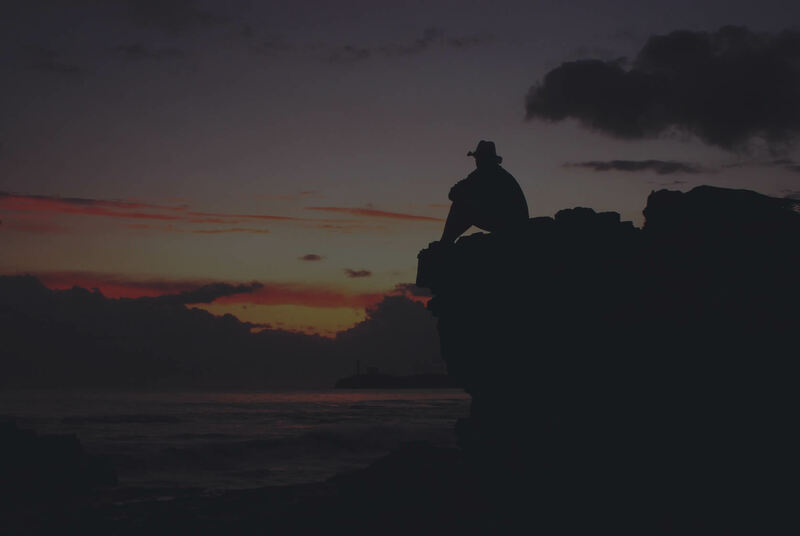 With dual diagnosis, a client who struggles with a co-occurring mental health disorder in addition to their substance abuse disorder can get the help they need to overcome their issues. When a client struggles with a co-occurring disorder, they may have a hard time maintaining recovery. This is because the symptoms of that co-occurring disorder could continue to cause problems for the client. Fortunately, we will work closely with every client to diagnosis any co-occurring disorders. By providing dual diagnosis treatment to those who can benefit, we can exponentially raise their chances of success in their recovery journey.